 Lift-and-shift or carve out your existing SAP HCM on-premise Payroll to the cloud, without a reimplementation.  It’s a confusing time for SAP’s approximately 9,000 licensed on-premise Payroll customers. In 2012, SAP announced a movement to the cloud and guaranteed support date for its on-premise solutions, including Payroll, through calendar year-end, 2025. Earlier this year it was extended to year-end 2030 for those customers who upgrade their license to S/4HANA.  SAP appreciated the concerns of its customers and they have adapted accordingly.  Since the 2012 announcement, SAP SuccessFactors created various landscape models for their customers as they made the transition from on-premise to the cloud. These models allowed the customers to journey at their own pace.  SAP SuccessFactors Managed Payroll allows you to lift-and-shift or carve out your existing SAP HCM on-premise Payroll to the cloud, without a costly, lengthy and risky reimplementation. It is designed for customers who have made a large investment in their on-premise HCM solution, and want to leverage that, while also enjoying the benefits of hosting and management in the cloud.  Allows you to continue leveraging your investment in SAP Payroll. Avoids the risks inherent in a Payroll re-implementation required if you elect to move to SAP SuccessFactors Employee Central Payroll. Allows you to avoid moving to partners for integration needs not currently covered by SAP SuccessFactors.  Includes subscription-based licensing, hosting and application management, all delivered under a single contract with SAP. 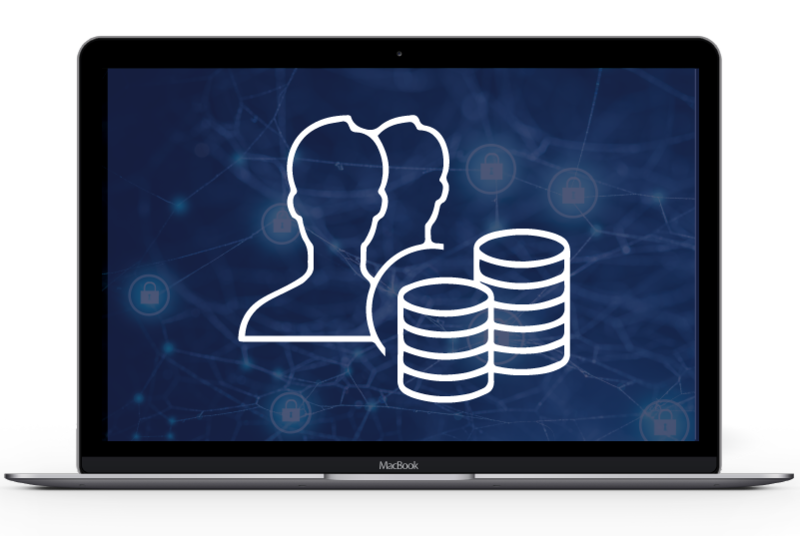 The net effect is a Software-as-a-Service (SaaS) experience, based on the Payroll you already use and trust. Combines the best of both SAP and SAP SuccessFactors solutions.  "Current SAP ERP Payroll customers are paying maintenance, infrastructure and application management costs. 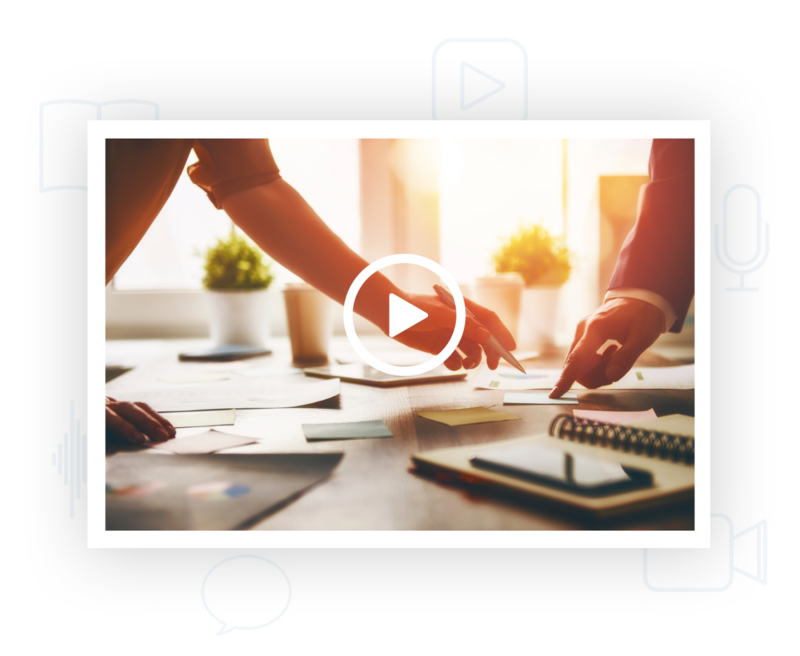 With the Managed Payroll solution, these costs will now be exchanged for a single license model covering all those costs."